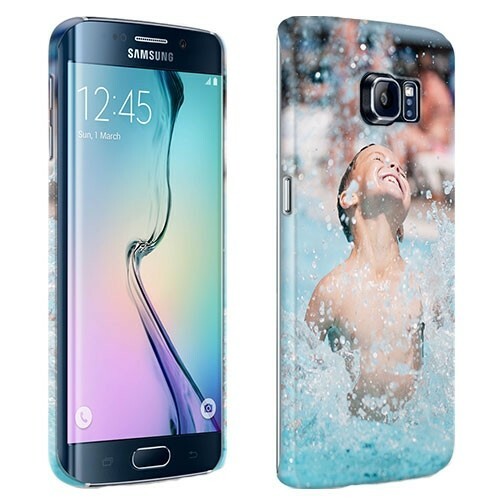 Customize your unique Samsung Galaxy S6 Edge case. Pick a picture or create a design for your hard case. 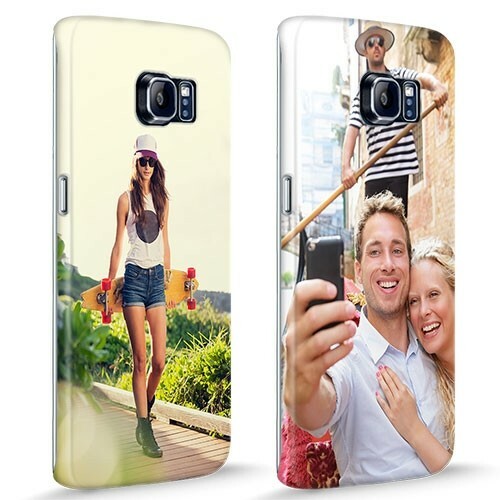 Protect your mobile in style with a completely customized full wrap case.